Giant Blow up Inflatable T-rex Giant Dinosaur Toy! This Prehistoric animal is a perfect dinosaur decoration for indoor or outdoor. 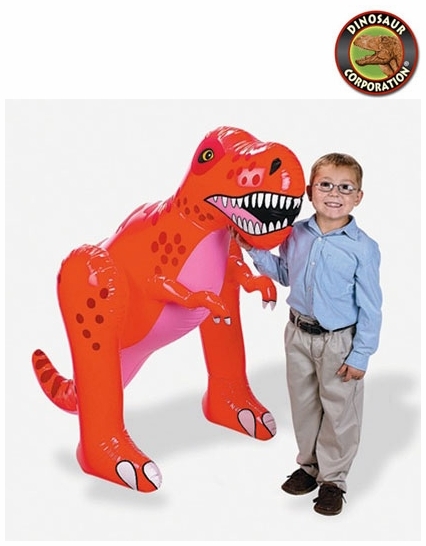 Kids will love to take pictures with their guests together with this giant Tyrannosaurus rex. * A perfect educational tool to start learning about dinosaurs.